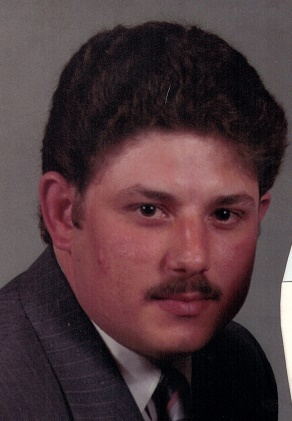 Obituary for Scott J. Fuchs | Zahoran Funeral Home, Inc.
Scott J. Fuchs, 58, passed away at 3:45pm Saturday, November 24, 2018 in Hospice House. Scott was born on March 9, 1960 in South Bend to Jack and Phyllis (Haag) Fuchs. He was employed by Momper Insulation. Scott enjoyed fishing and was a member of the Lakeville Conservation Club and the Walleye Club. Surviving are his mother Phyllis Fuchs, his best fishing buddy Mike Rhodes, and numerous Aunts, Uncles, Cousins and friends. Services will be celebrated at 1:00pm Thursday November 29, 2018 in the Zahoran Funeral Home, 1826 Kemble Avenue. Burial will follow in Southlawn Cemetery. Viewing will take place from 11:00am until services Thursday in the funeral home. Memorial contributions may be made to the family to defray funeral expenses.